In our first dissection of “Best Places,” we examined why and where people move to hit life’s reset button to find the live-work-play balance. We sifted data around population, income, economies and recreation until we had a manageable set and then the hard work began—getting to our six finalists, plus one wild card. 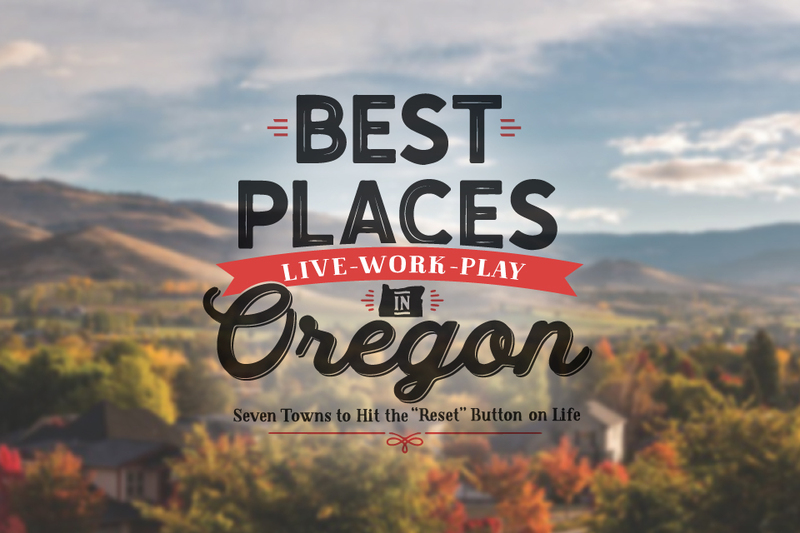 In this piece, you’ll find some obvious choices of the best places to live in Oregon and some a little more obscure. In all, you’ll be reminded of why you’re here and why your relatives are inspired to move down the street. 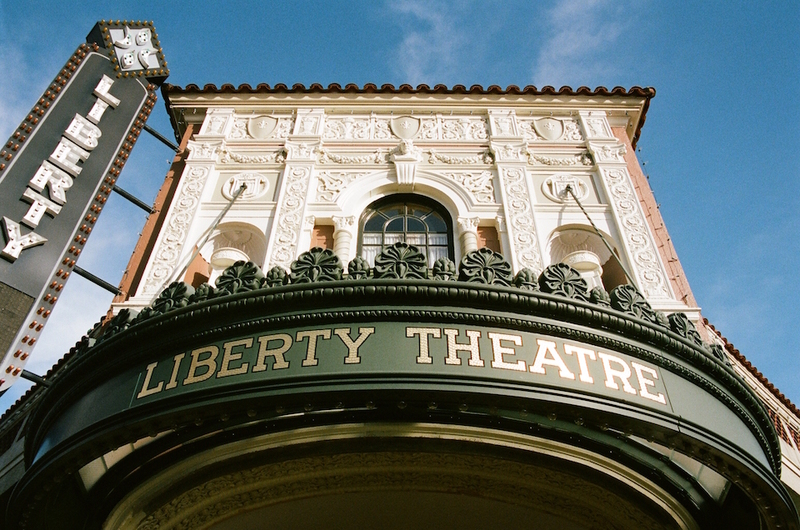 Part university town, part cultural oasis, Ashland is the liberal bastion of Southern Oregon. 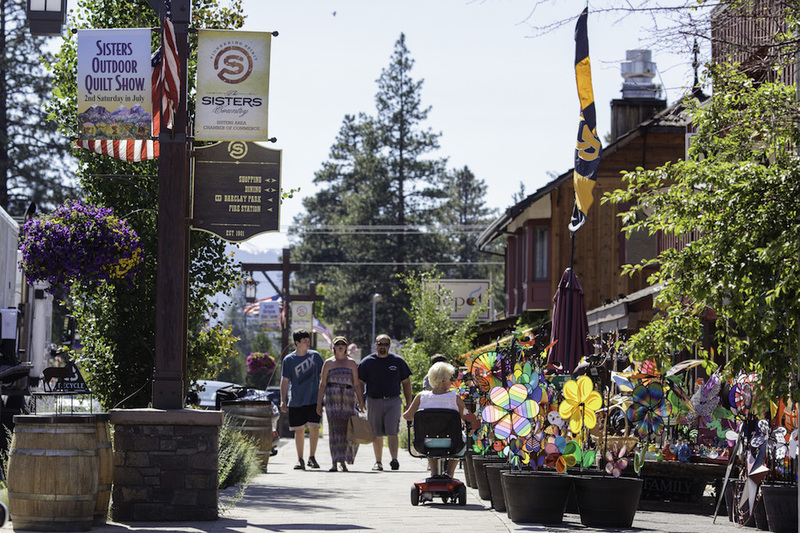 Ashland attracts people who want to escape crowds of large cities. Cycling is a main form of transportation. Sustainability and green living are the norm. Ashland is known for its thriving community of artists and intellectuals. 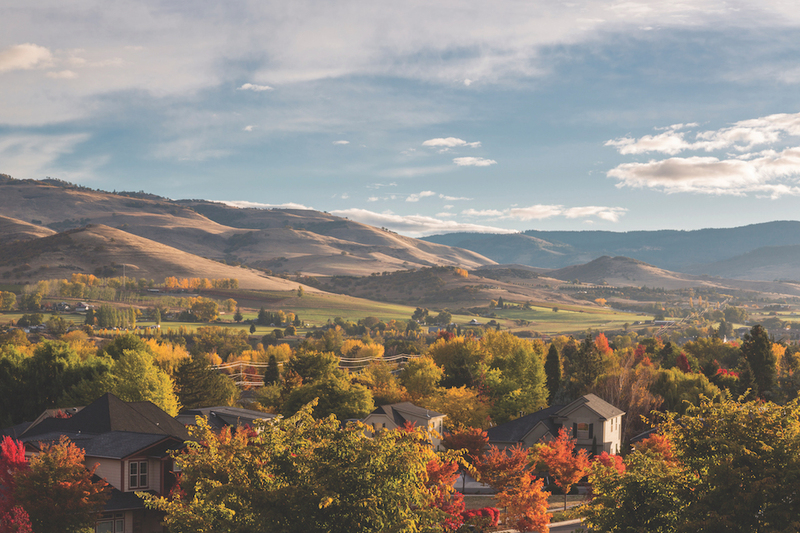 With an emerging culinary scene and its proximity to some of Oregon’s best outdoor recreation sites, Ashland is no longer considered a tourist town, but a place to join the hippies and stay. Ashland saw a surge in population in the 1990s, but has since steadied at around 21,000 people. 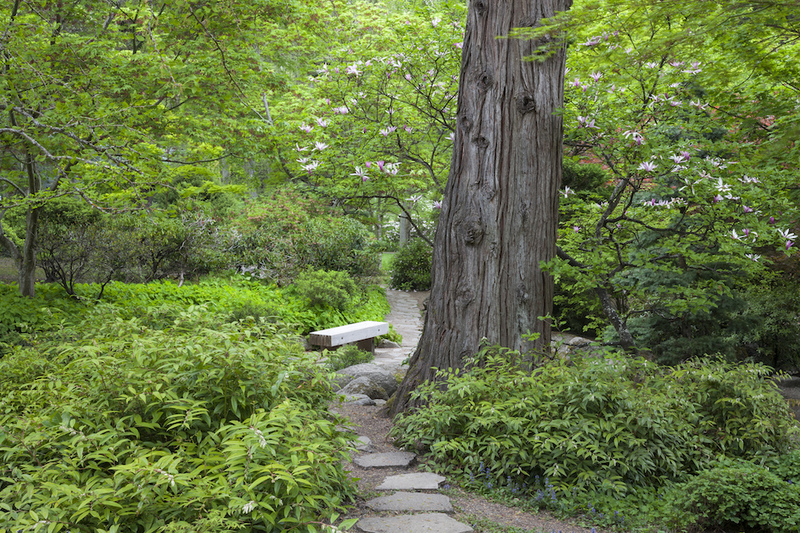 The heart of the town is Lithia Park, which is celebrating its centennial this year. There are hiking trails, swimming holes and tennis courts— all stretching from downtown to Mount Ashland. 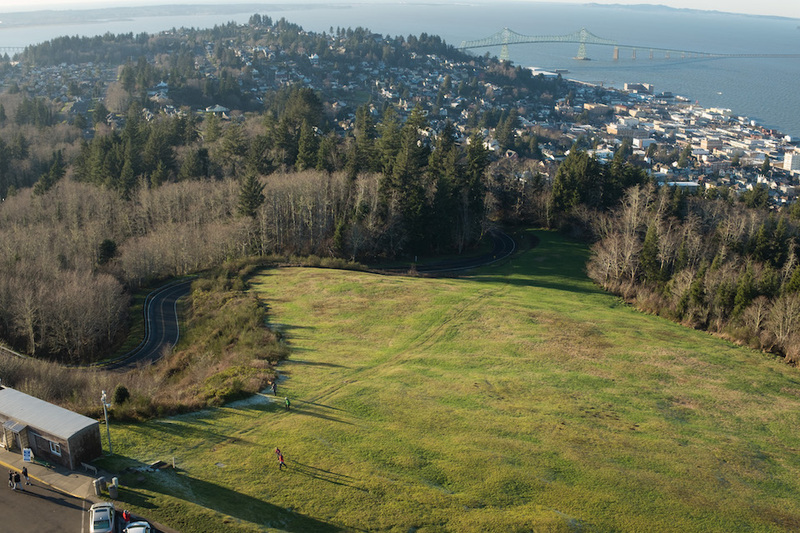 In 2014, it was voted the second best public park in the United States. Downtown Ashland is filled with small businesses run by locals. With arts events, independent film festivals, live music and farmers’ markets, the downtown has something happening year round. Outside of Ashland, vineyards, mountains and rivers are only short drives away. 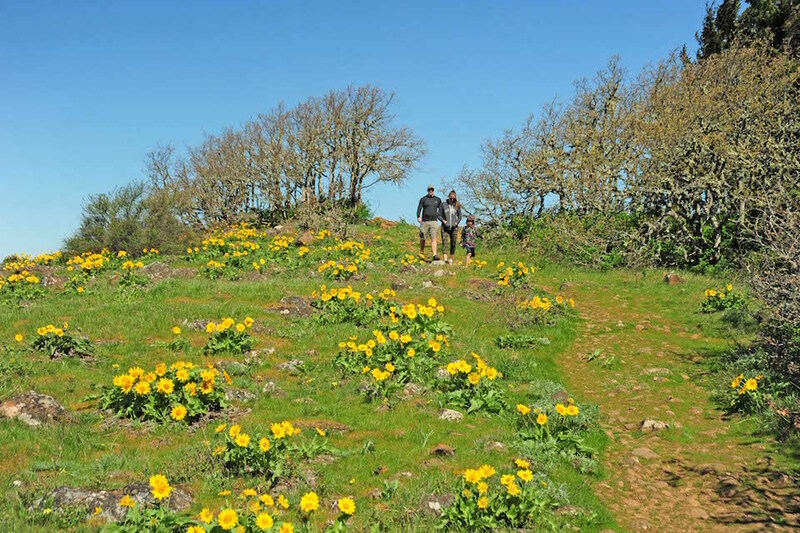 Summer offers hiking in the Siskiyou Mountains or rafting the Rogue and Klamath rivers. In winter, Mount Ashland has alpine and Nordic skiing without the crowds of Mount Hood or Mount Bachelor. In the last decade, the number of wineries in the region has tripled, providing year-round tasting opportunities. 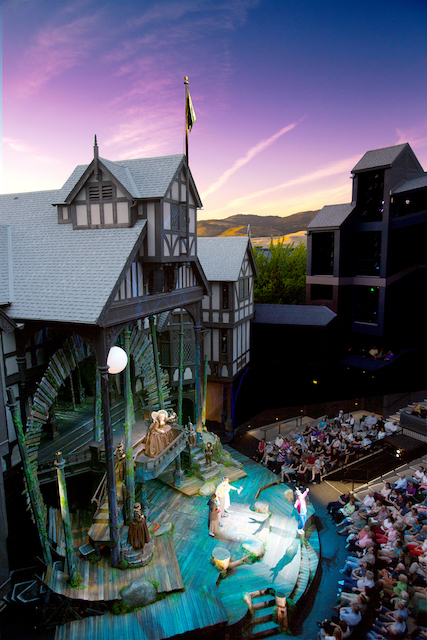 Southern Oregon University and the Oregon Shakespeare Festival are the two largest economic draws to Ashland. e community is highly educated and devoted to cultivating the arts and culture of the city. 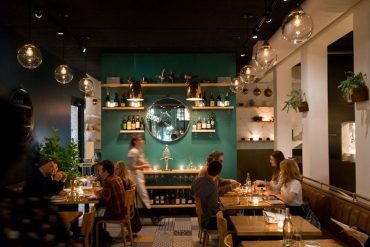 Most recently, new restaurants opening have put it on the culinary map, and a growing film scene has helped it become an independent filmmaking destination as well. 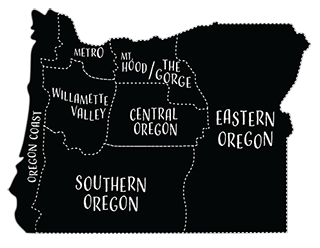 Fun fact: The first winery in Oregon was established in Southern Oregon. Hood River has millions of acres of national forest and towering Cascade peaks, and is just an hour from Portland. It’s a popular tourist destination and has a strong economy (in fact, the lowest unemployment rate in Oregon). So why is it still a small town? Because it physically can’t be anything else. The 85-mile Columbia River Gorge, in which Hood River is located, was designated a National Scenic Area in 1986. 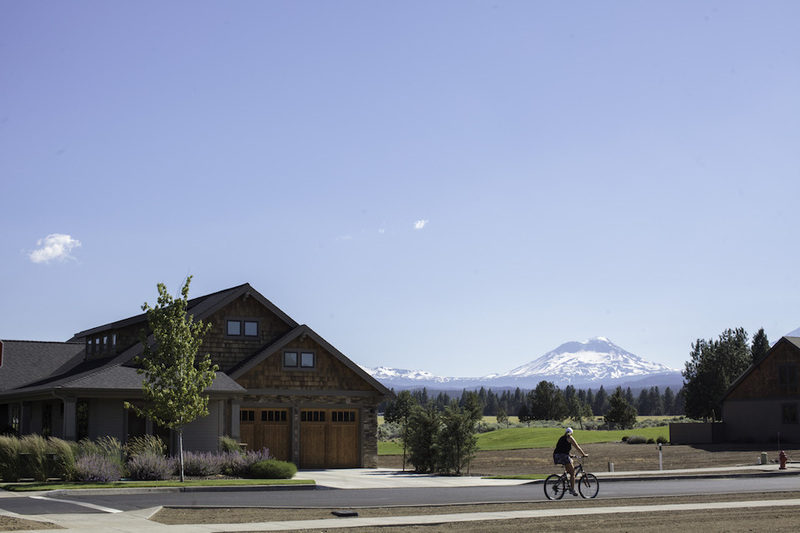 Because of the limitations of developing in a National Scenic Area, along with agricultural zoning in the fertile valley between Hood River and Mount Hood, and Hood River’s urban growth boundary, the town has little room to grow. 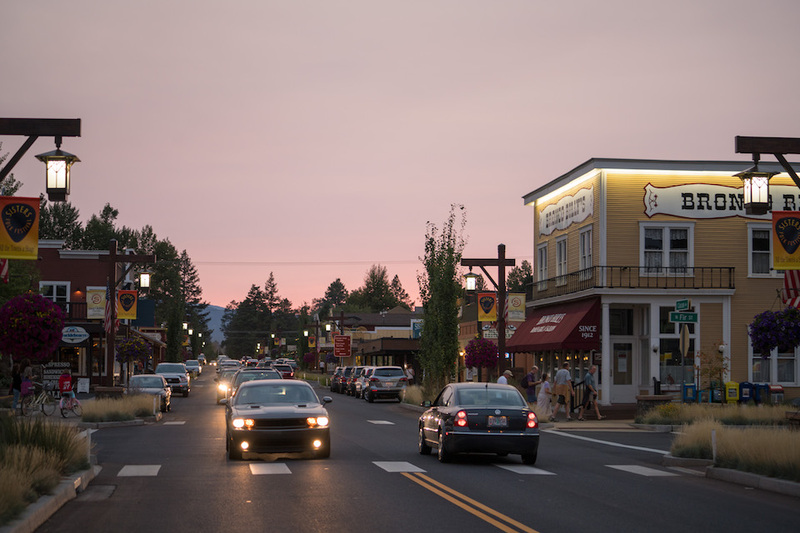 In Hood River’s case that means maintaining a friendly small-town vibe in a charming place brimming with big city-like businesses. 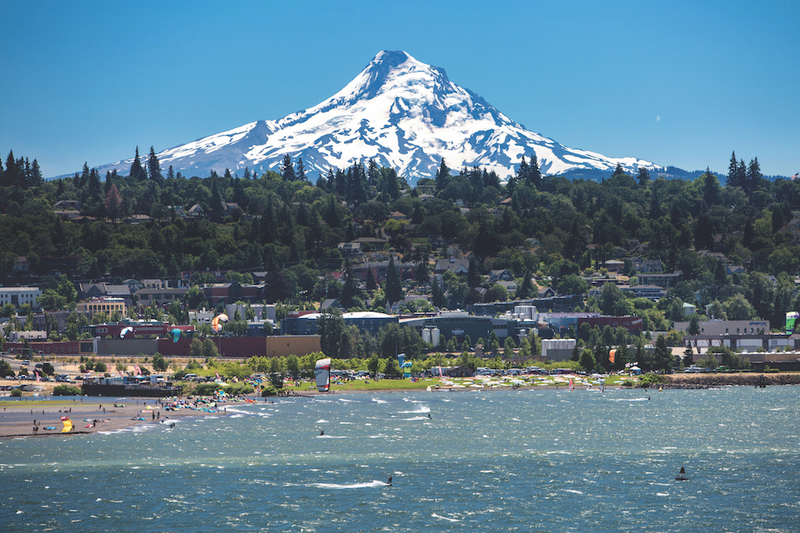 Despite its reputation, wind is not a deterring factor for Hood River. It does kick up in the summer, which helped cement the (unofficial, but widely accepted) title of “Windsurfing Capital of the World.” In the winter, the wind relents and the rain picks up—though it averages about 10 inches less annual rainfall than Portland. The locals know when it’s raining in town, it’s snowing at Mount Hood, which is an easy forty-five-minute drive from town. The surrounding area provides diverse recreational opportunities that attract windsurfers, skiers, and also kayakers, backpackers, runners, anglers, cyclists and mountain bikers. Across the river in Washington is the 1.3 million-acre Gifford Pinchot National Forest, the tiny town of White Salmon and its famous namesake river (popular with rafters and kayakers). Mount Saint Helens and Mount Adams are just about two hours from Hood River. Economically, the area has diversified more in recent decades. Agriculture has been a steady driver of the area’s economy, with Hood River County’s “fruit loop” lined with orchards, farms and vineyards. The lush, rolling hills around Hood River have attracted more wineries and cideries lately. Technology, engineering and manufacturing companies have also set up shop, and the tourism industry is strong. Hood River is like living in a breezy postcard. You’ll never be bored or have too much gear. Fun fact: In the late 1800s, Hood River became famous for its apples, but after a big freeze, farmers replaced their apple trees with pear trees. Now, Hood River is the leading Anjou pear producer in the world. Known for being the last stop on the Oregon Trail, Oregon City has outgrown its pioneer roots. While the history of Oregon runs deep in the town, a major revitalization project within the last decade has had Oregonians eyeing the town as a new place to stake ground. Oregon City is the new place to be if you’re looking to escape the crowds (and traffic) of Portland. Downtown Oregon City feels like a step back in time, with historic architecture and a picturesque main street above the Willamette River. Strategic investments and renovations have kept it modern. Within the last five years, fifty new businesses have started in the city. If a standard for Oregon’s best cities is craft breweries, Oregon City wouldn’t have made the list even five years ago. But within the last few years, four craft breweries have opened in town, creating a community and culture around craft beer. 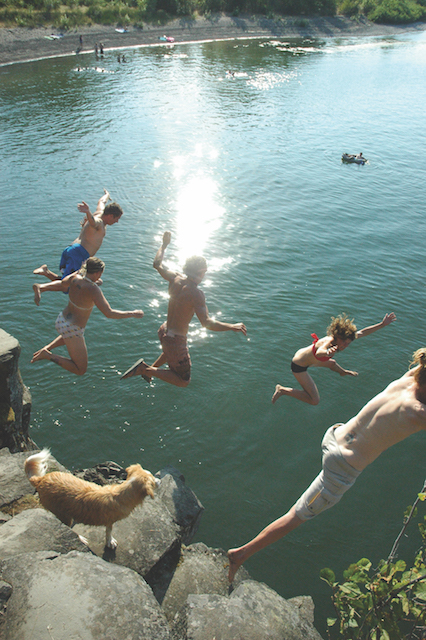 The city attracts young families, with an active lifestyle. 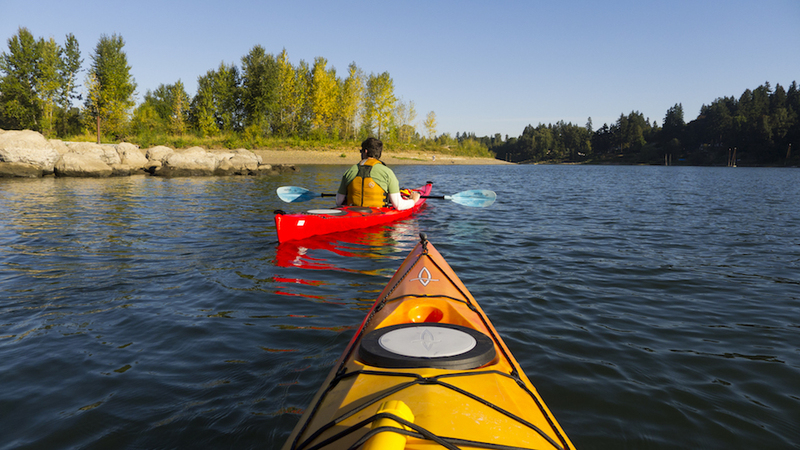 The river provides ample opportunity for boating, kayaking and fishing. 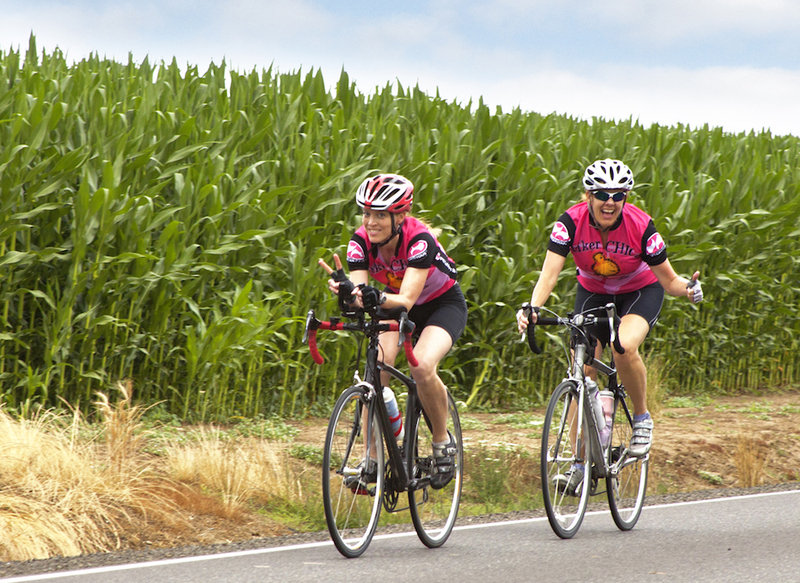 At an ideal location in the Willamette Valley, the city is ideal for quick getaways to the mountains or the coast. Economically, people living in Oregon City make more on average than people living in other parts of the state, and the cost of living is lower than more popular cities like Portland, Bend and Eugene. 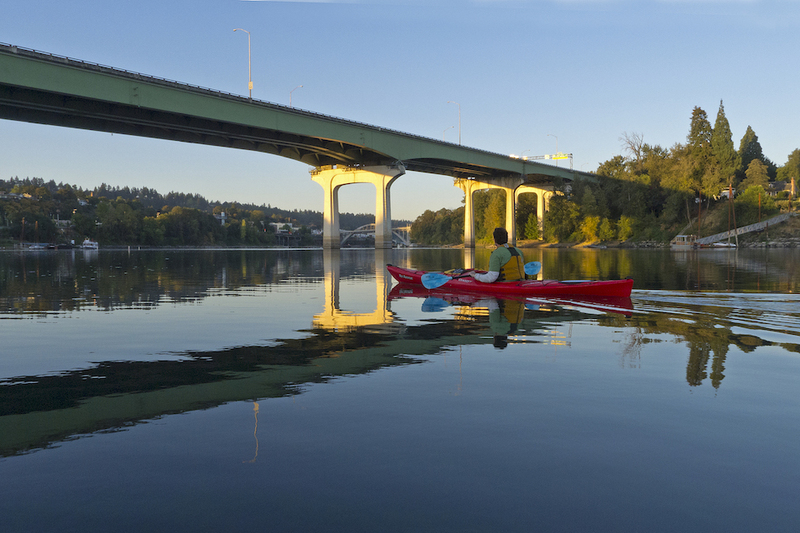 Oregon City is one of the fastest growing cities in Oregon, and we’re betting that it’s the next best place to be in the Portland Metro area. With Astoria comes civic pride. Meet almost anyone from Astoria and he mentions it’s the oldest American settlement west of the Rocky Mountains. Clatsop Indians lived here for thousands of years before the Lewis and Clark expedition, John Jacob Astor and the British explorer David Thompson. Landmarks, museum displays and books have been created about Astoria as the heart of fur trade in the Northwest. A good portion of immigrants came from Scandinavia. 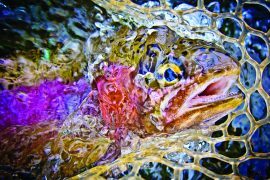 Transient behavior has flowed in Astoria for more than a century, just as it does with the surrounding waters of the Columbia River and Youngs Bay. The Astoria–Megler Bridge, a steel cantilever through truss bridge, looms at the edge of town, connecting Washington to Oregon over the Columbia River. 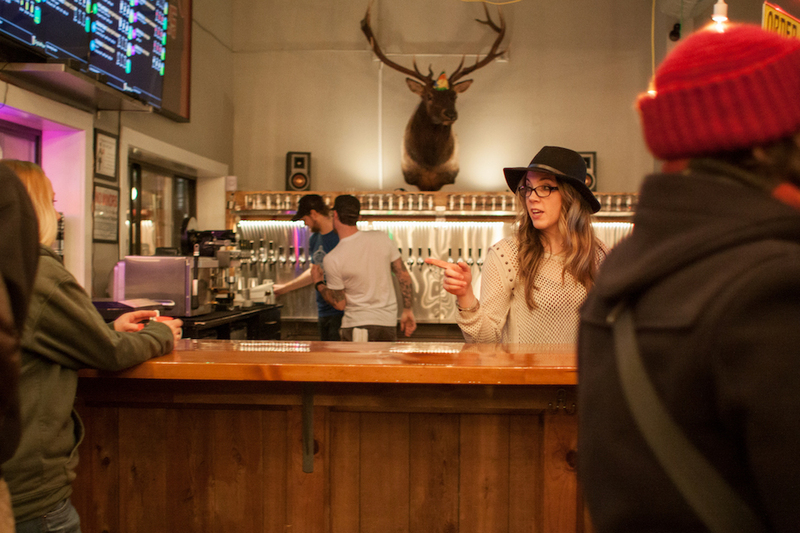 Astoria is quintessential Pacific Northwest—beer, arts, outdoors and moody weather. Fort George Brewery combines local culture by offering a porter made with coffee. The region knows what it loves. Younger generations fill positions at the historical society, museums, bars and restaurants. 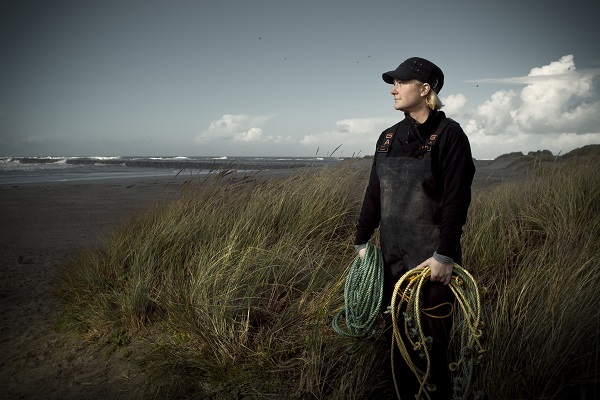 Fishing, logging, government and the hospital are still main draws for the workforce. 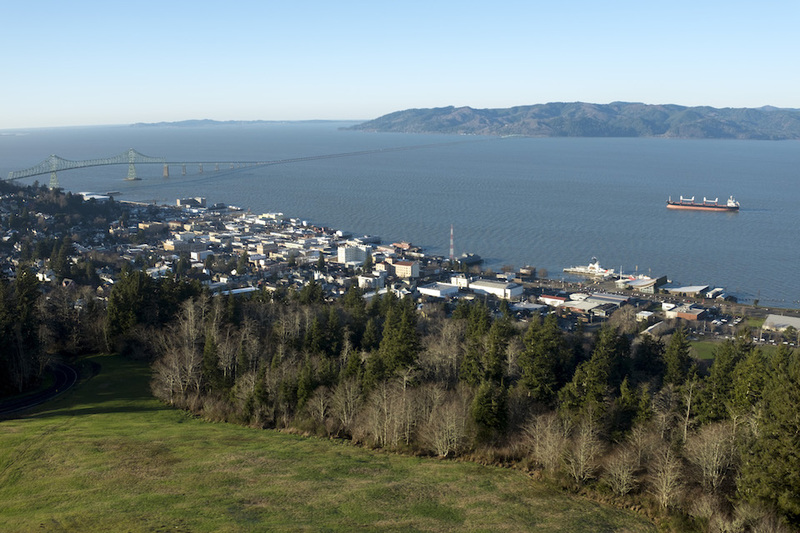 Retirees and second-home dwellers reside part of the year and round out the demographic profile of Astoria. Progress and change don’t come without an uncomfortable period. 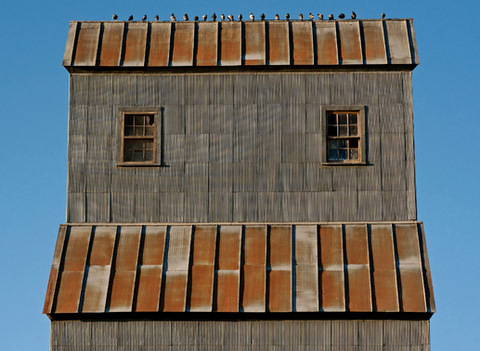 Astoria is undergoing a renaissance and affordable housing is an issue. The city government is working on viable solutions to build tiny homes and accessible dwelling units to meet the renter demand. Northern Californians come to relocate. People from Portland weekend so much in Astoria that they either make the drive or bike, or they move to the coast altogether. A sign posted in Joseph reads: “This little town is heaven to us. Don’t drive like hell thru it.” Welcome to the town of unhurried life, spotty traffic and silent horns. Joseph doesn’t show up on a lot of maps, but it is a mainstay on lists of the top places to visit in Oregon. About six hours east of Portland and four hours from Boise, the town has a population of a little more than 1,000 people. The Wallowa Mountains rise to the south, a majestic and powerful backdrop with the moniker “Little Switzerland.” There are no stoplights and no chain businesses (except for the Chevron gas station). 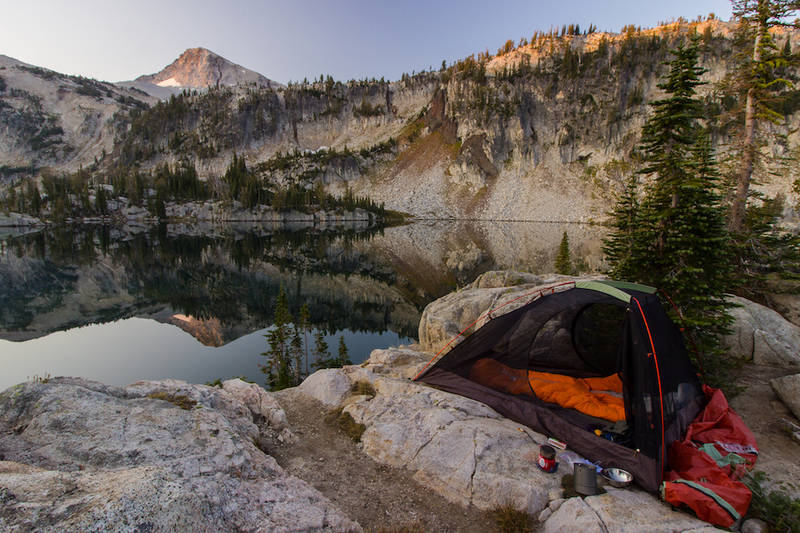 The revered Eagle Cap Wilderness spans more than 350,000 acres across a wild and rugged landscape, a backpacker’s dream. Wallowa Lake is a glacial-carved lake at the base of the mountains, just minutes from town. 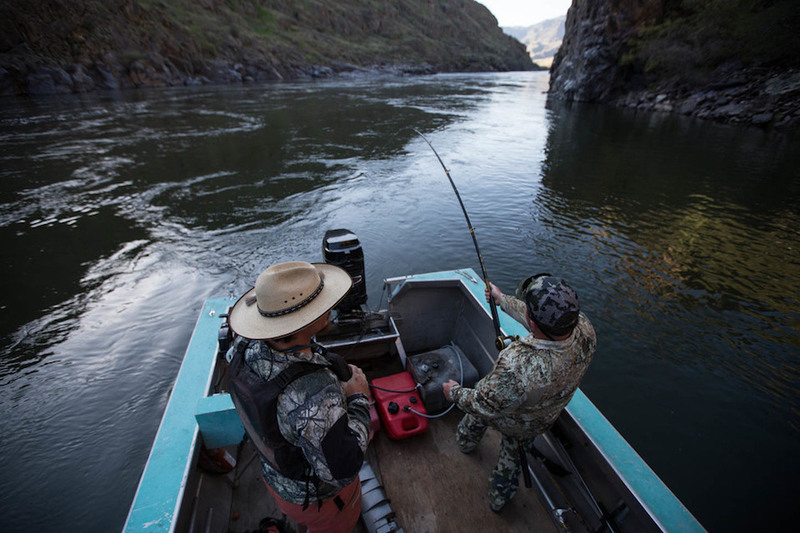 Hells Canyon straddles the Idaho-Oregon border thirty miles away, a truly wild arena for fishing, rafting and hunting. If you go to Joseph in the summer, it’s hard to understand why more people don’t put down roots there. For decades, Joseph and the surrounding area offered ample job opportunities for working-class families in the logging industry. 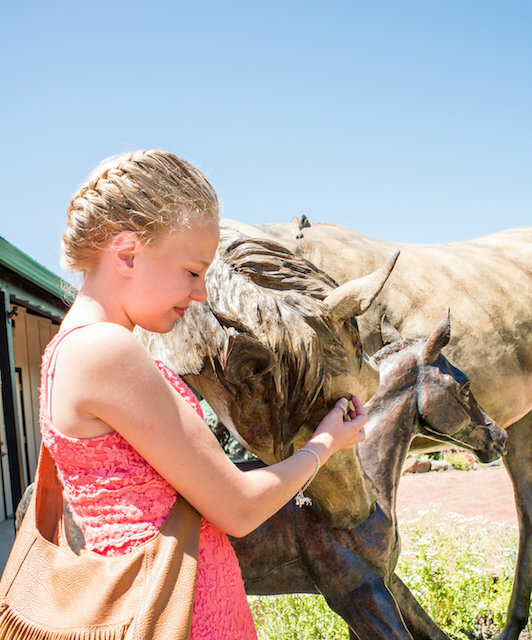 With the decline of logging in the 1980s and 1990s, Joseph’s economy was bolstered by bronze foundries producing statues for local, national and international clients. Agriculture remains a backbone of the economy, while tourism, healthcare, education and government agencies round out the major employers. Businesses such as Stein Distillery and the new (and still in progress) Jennings Hotel have piqued regional interest in the town’s potential. When the annual UFO Festival began in McMinnville in 1999, the conference recalling the 1950 extra-terrestrial sighting may have been the most excitement the small town had seen since TIME magazine came to town a half century prior to photograph the farmers who saw the flying saucer. At that point, aliens wouldn’t have gleaned much competitive intelligence from what would soon become the country’s premier pinot noir growing region. 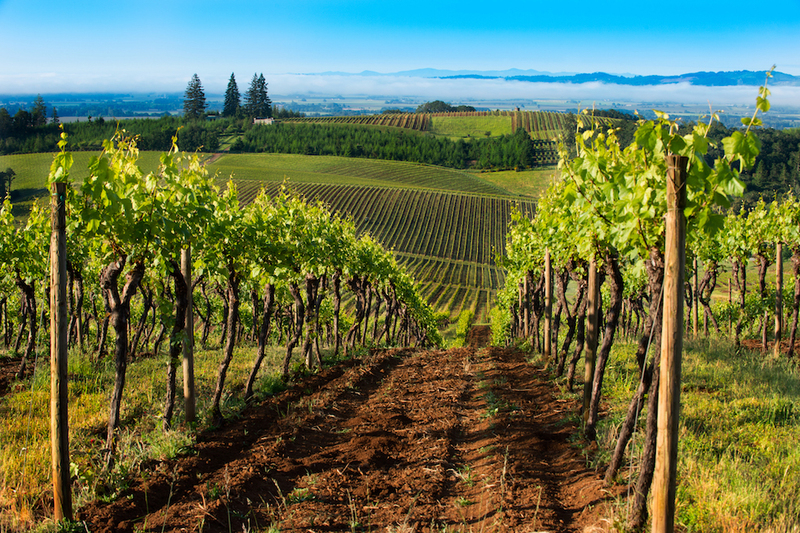 McMinnville is now surrounded by nearly 20,000 planted acres and 700 Willamette Valley vineyards. 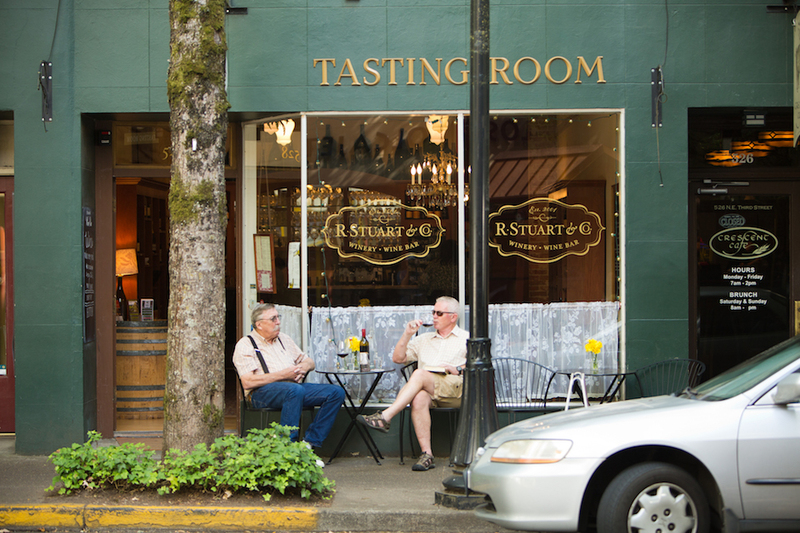 A new Wine Walk encounters twenty tasting rooms in the immediate area. The International Pinot Noir Celebration packs the town with foreign accents every July as it has for the past thirty years. Always abuzz, downtown continues to reap the benefits of an urban renewal plan that the city enacted in 2013. Historic buildings have been renovated, and tax-incentive districts have brought new construction. Historic Downtown McMinnville flutters with boutiques, bookstores, specialty food stores and art galleries. Over the past five years, restaurants such as Pura Vida, Community Plate and Thistle have joined the longtime local favorite Nick’s Italian Café. The town’s population has grown twenty- ix percent since 2000, with the velocity of newcomers increasing. If it were only the sybarite’s life wining and dining, McMinnville would not have made the 1859 final cut. A strong academic culture pervades the campuses of Linfield College and Chemeketa Community College Yamhill Valley campus, where, in the case of the latter, students can earn degrees in viticulture, while working in Oregon’s winemaking capital, much like in France’s Université de Bordeaux. Klamath Falls: Just over the California border, 300+ days of sunshine a year, four seasons, a small town feel where people know you and are friendly, a great lake to sail on, 30-45 minutes to skiing, camping, fishing, kayaking…you name it! If you want big shopping Medford is 65 miles away. Crater Lake is stunning! Spend at least 3 days here to discover our town because driving through doesn’t do it justice. Home prices are more affordable than any of the cities mentioned. Absolutely right Carolyn Russell, I’ve lived here all my life except for the 14 years I served in the air force and see all the people moving here trying to make it like the places they leave. Doesn’t make any sense to me. So my advice is…Don’t move here…if you do move here, don’t try to change our way of life. Too often folks move to Oregon, then try to re-make it to be more like where they came from. Personally, I am tired of hearing “I’m from California” when I meet someone new. Other state people don’t usually do that. I asked one of my “California” transplant friends why she does that and her reply was, “In school we are taught that California is the state where EVERYONE in the world wants to live…be proud.” I’d just as soon not know. Teresa, as soon as your health takes a turn you will wish you were back in the city. I see it every day. I work in a medical clinic with 90% patients are age 60+. Yay. I’ve been in Oregon nearly all my life (born here) and I really love that other people are enjoying it. Now, if they would please understand that they are driving native Oregonians out by increasing the demand of housing, therefore driving the prices through the roof, that would be great. In reply to Dan Pluth. Look at the Klamath Basin area. Low taxes, real estate is cheap, air base and hospital. Lots of outdoor rec and 4 definite seasons. I bit conservative leaning but Ashland is just 60 miles away if you need to go to the Shakespeare festival or just hang out with the liberal crowd for a weekend. Oh and we have 300 days of sunshine a year! I am local business man in the Joseph area,Moved here from the bay area in the 1970, the home rental prices and and sale prices in most of rural areas oregon are far below Calif prices avoid the portland metro area the realestate prices are soaring . Please more emphasis on the amazing brewery’s in Hood River! Enough with “hippies” in Ashland. Do some research. Here’s an amazing fact: the Osher Lifelong Learning Institute at Southern Oregon has about 1,800 members studying and learning long after college. Yes, that’s about 9% of the total population. That’s the distinguishing fact about Ashland – not its handful of “hippies” (which can be found in many Oregon towns). I’ve lived in Oregon most of my life and talk with people all over the country and haven’t found any one place I’d rather live than in Oregon. Born and raised in Grants Pass (much better place to live than Ashland), went to school in Eugene (another choice for those aging hippies to retire) and have lived in the Portland Metro area for close to 25 years. Interesting list of must move to towns. Depending on how far you want to get away and reset, I’d add Rockaway Beach to the list, Grants Pass, of course, Silverton (close to Silver Falls State Park, best kept secret in Oregon), Brookings (the banana belt of Oregon, weather wise), and Sandy for those who enjoy their water frozen (Mt. Hood). I’ve been in every town mentioned in the article and while they are all good choices, check out my favorites, too. I am 68, sold my mobile home in California, bought a 30 foot 5th wheel trailer, and moved to Brookings/Harbor Oregon just last week. Living in a 55 plus community on a fixed social security income. I’ll have to let you know how it works out. So far it is heaven. I moved from California to Oregon three years ago. My intention was to retire. But the city is so vibrant that I’m now building my old career in my new home. Oregon, particularly Portland, where I live, is very user friendly. Neighborhoods and services are excellent and accessibile. Each area has a charm of its own. While you’re right, costs are high, they’re certainly not as high as California, or Washington state. I don’t know why financial publications shun Oregon, because quality of life has to account for something. I have had the most interesting meals : from $5.00 to $50.00 wonderful beers, great wine, I am learning to navigate public transportation, am delighted by fresh fruits and vegetables at local farmers’ markets, and am amazed at how many discount services are available for seniors (yoga, gyms, meetups, classes at PCC, groups, accupuncture, healthcare). There are some of the best hospitals/doctors in the nation here…a fabulous teaching hospital, amazing VA hospital. Services for people and pets abound in every price range. The beauty year round is astounding, the water is clean, there are free concerts and parks everywhere, vibrant theater and art scene. It boasts the largest, best book store in the world, and the people are conected and caring. Take a chance! It will keep you young!! Not everything can be measured, quantified. Oregon is a magical place! The Pacific Northwest has long been my goal for retirement. The choice has been either Oregon or Washington State. I have researched every subject relevant to such a move. Taxes, real estate, cost of living, health care, you name it. Virtually every financial publication giving advice on retirement shuns Oregon. Cost of living, expensive real estate, and state income tax are the main factors. I love Oregon, and wish there was a way to convince someone like me, on fixed income, to move there. Any takers?